This weekend is Spring Release for Spokane's Cork District wineries. Starting this Friday, May 11 and running through Sunday, May 13, tasting rooms will be open noon to 5pm, some will have extended hours. There will be 30+ new releases, entertainment, pairings and more. For a complete listing of participating wineries, visit www.visitspokane.com/cork-district/. You can also find the Cork District on Facebook. The Cork District is and is a partnership of wineries and local organizations to promote wine tasting and tourism in Eastern Washington. Celebrate Mother's Day at the Spokane Symphony season finale, featuring works by Russia composers. 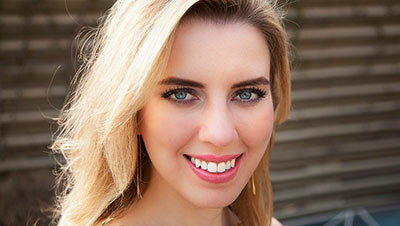 Eckart Preu conducts, and and virtuoso pianist Natasha Paremski performs Rachmaninoff's romantic Piano Concerto No. 1. Tchaikovsky's Symphony No. 1, 'Winterdreams,' is a shimmering celebration of winter. The concert opens with Glinka's Kamarinskaya, the first orchestral work based entirely on Russian folk music. Performances are at the Martin Woldson Theater at the Fox this Saturday, May 12 at 8pm and day, May 13 at 3pm. Tickets available at the Box office, or by calling 509-624-1200. They are also available online and at all TicketsWest outlets and at www.ticketswest.com or 800-325-SEAT. The Northwest Museum of Arts and Culture's 29th Annual Mother's Day Tour is this Saturday and Sunday, May 12 & 13 from 12noon-4pm each day. This year's tour theme is the historic Cathedral Neighborhood, located on Spokane's lower South Hill, is in close proximity to the spectacular St. John's Cathedral, one of the few examples in the United States of classic Gothic architecture. Some of the homes on the tour are contributing properties to the Rockwood National Register Historic District, and are a mix of styles and built dates, ranging from 1909 to 1935. The tour check-in site location is the front lawn area of The Paulsen House, 245 E. 13th Avenue. Your tour brochure will serve as your admission ticket. For more information and to purchase tickets, visit www.northwestmuseum.org. Tickets will also be available on site. 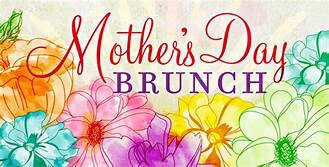 Women & Children's Free Restaurant is hosting a Free Mother's Day Brunch this Saturday, May 12 from 10:30am-12:30pm at North Central High School. This event is sponsored by Horizon Credit Union, Asuris Northwest Health, Molina Healthcare, and Numerica Credit Union. For more information, visit www.wcfrspokane.org or call 509-324-1995. 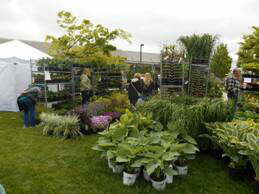 The 19th Annual Spokane Garden Expo is this Saturday, May 12, at Spokane Community College, 1810 N Green St, MS 2010. Expo runs from 9am-5pm. No charge for admission. Shop for the latest in gardening products, attend seminars and demonstrations and enjoy lots of great food and much more. While at the Garden Expo, check out the Inland Northwest Garden Railroad Society's outdoor garden train set up, which is always a big hit with the kids. Trains will be running on time all day this Saturday. Check out their website at inlandnorthwestgardenrailroadsociety.org. 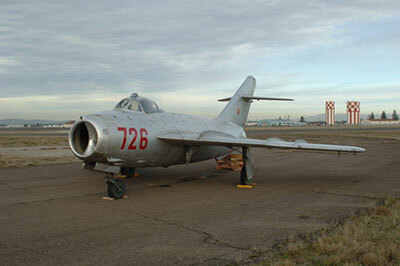 Originally built in the Soviet Union by the Mikoyan-Gurevich Design Bureau, making MiG synonymous with 'Soviet fighter' to the Western world during the cold war. 9,000 were built and entered service in the 1950's. Used extensively in the Korean War. They were flown by the North Vietnamese in the 60's and 70's. Highly maneuverable, fast and versatile, it was the #1 threat against Allied Forces in Korea, eventually matched by the US made F-6. Don' miss this rare occasion to see this plane in person! Cost is $20, which includes admission to the museum, presentation and reception. Honor Point Museum is located at Felts Field, 6095 E Rutter Ave.
For more information, visit www.honorpoint.org. Hennessey Funeral Home at 2203 North Division is planning a Memorial Day event, Sunday, May 27 and Monday, May 28, honoring and celebrating our Veterans and our loved ones. The celebration features The Bob Hope USO Andrews Sisters Tribute Show starring Tim Behrens recounting some of Hope's comedy, and our very own Andrews Sisters: Leslie Ann Grove, Pamela and Olivia Brownlee. There are 3 Shows ONLY, Sunday, May 27 at Noon, and Monday, May 28 at Noon and 2pm. More entertainment includes Janet Ahrend on pipe organ, the Spokane Brass Works and a jazz trio starring Brent Edstrom and Friends. There will be displays from the Honor Point Military and Aerospace Museum as well as Joe Bruce's NASA Space Display. The Hassie Club will present a classic and antique car show and Nostalgia Magazine will be there showcasing Spokane history. There's no cost, and there will be plenty of coffee, punch and cookies both days. 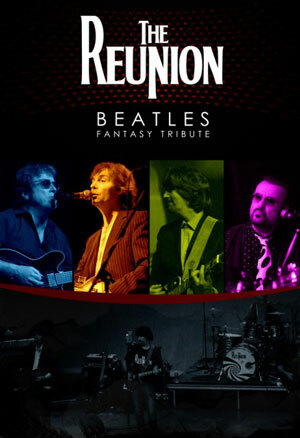 Reunion Beatles - Fantasy Tribute comes to Spokane for one performance only this Friday, May 11 at the Bing Crosby Theater. Enjoy a night of musical magic as Reunion Beatles - John, Paul, George & Ringo - 'come together' for the most anticipated Rock & Roll Reunion of all time. The best of The Beatles and their big solo hits too. Concert is at 8pm. For ticket and more information, visit bingcrosbytheater.com. Wine, music, tulips, Spring Release, Mother's Day and more! Arbor Crest's summer concert series at the Cliff House Estate has begun and will continue on Thursday and Sunday evenings through September! This Thursday, May 10, local singer-guitarist Maxie Ray Mills performs, beginning at 5:30. Admission is $5 for Thursday concerts. This Mother's Day, Sunday, May 13, bring your Mom to see Jeff Sirek of the Martini Brothers for his fabulous Elvis Tribute Show. Performance begins at 5:30pm and admission is $10. Don't miss Arbor Crest's Tulip Fest, going on now at the Estate. 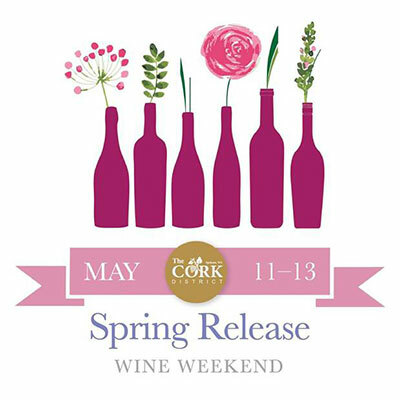 And this is Spring Release weekend, so there will be lots of great new wine releases to try. Wine, beer and food available for purchase in the Tasting Room, ages 21+ only.